Mobile apps can be generally broken down into native, hybrid and web apps. In the native apps, allows you to use all of the capabilities of the device and operating system, with a minimum performance overhead on a given platform. However, in web apps allows your code to be ported across platforms, which reduces the development time and cost. Hybrid apps combine of both worlds, using a common code to deploy native-like apps for a wide range of platforms. Easily design for various form factors using responsive web design. Optimized Performance - Ionic Framework app development is a performance oriented app development. 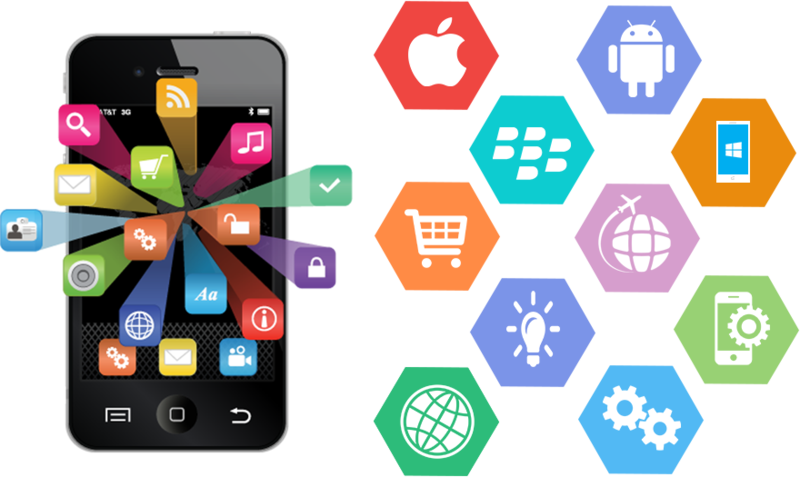 There is a need to develop an app only once and it will run on all the mobile platforms. Ionic apps performs great on the latest mobile devices.